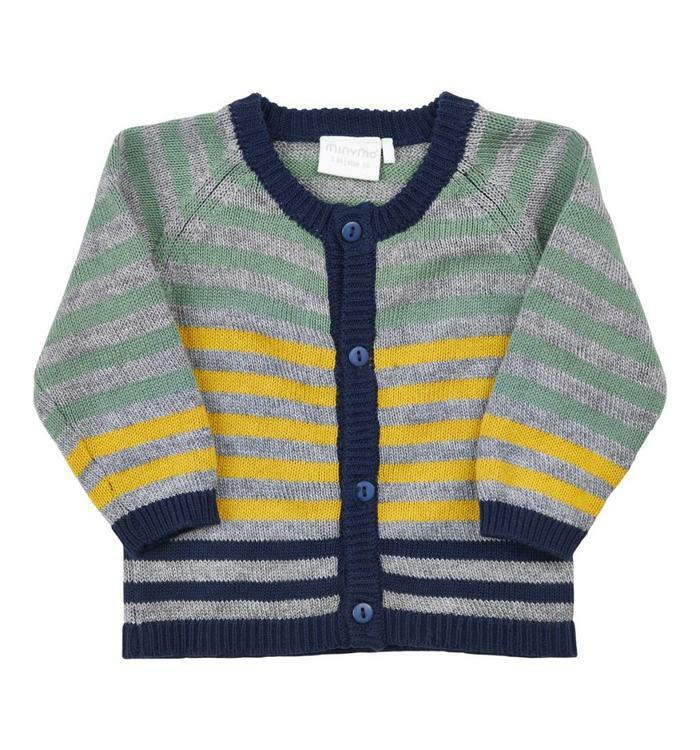 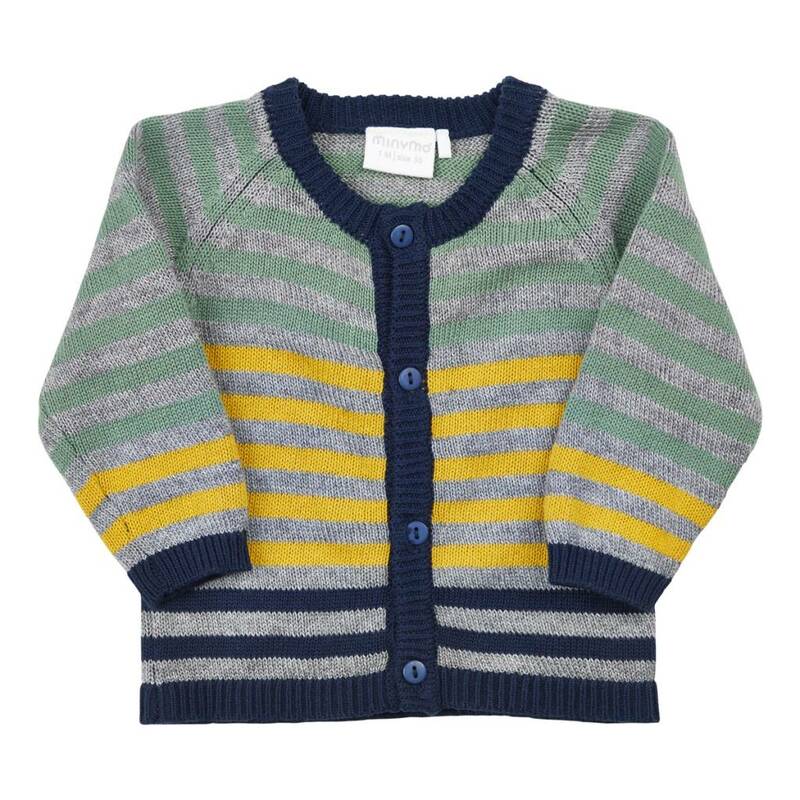 Grey long sleeve knit cardigan with multi-coloured stripes and buttons on the front. 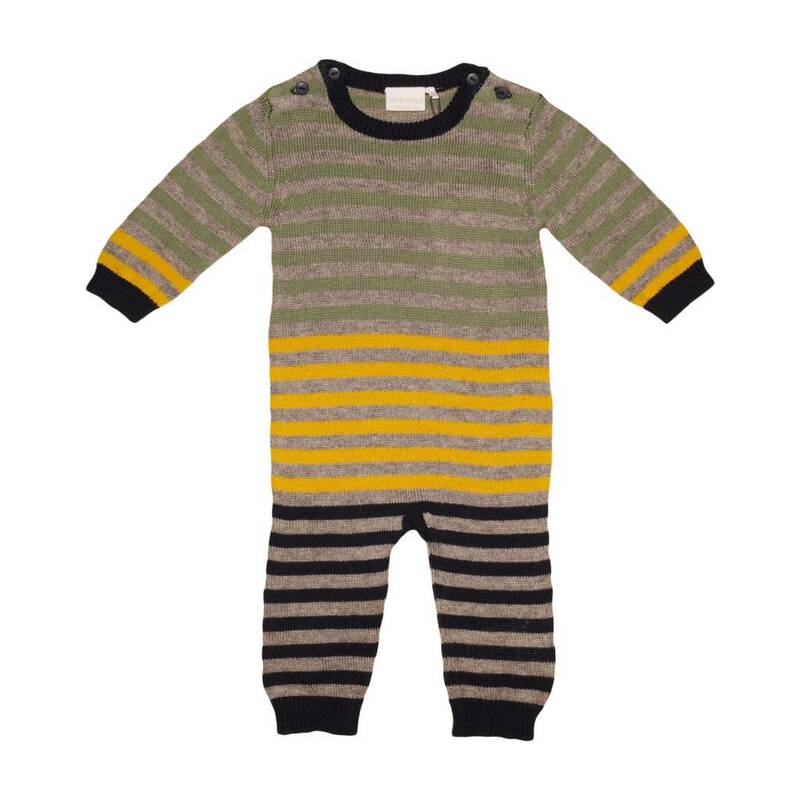 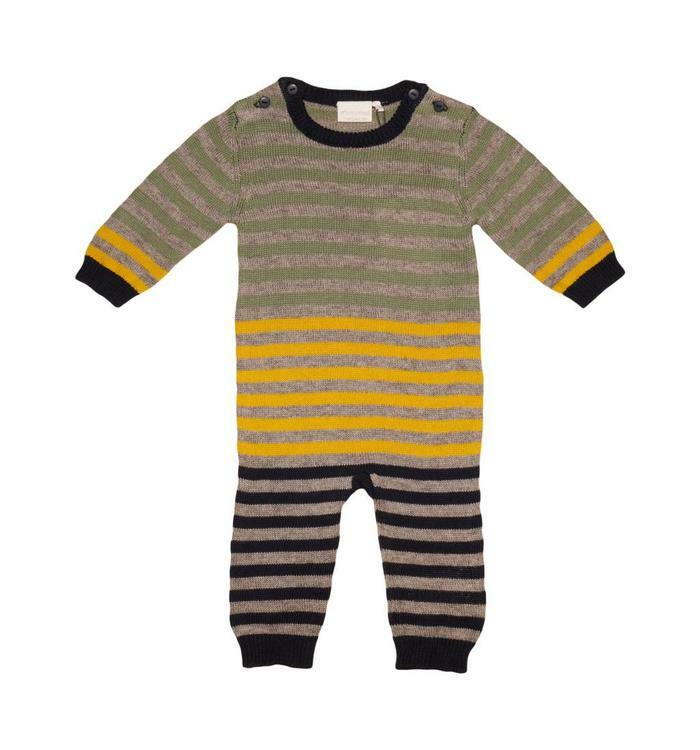 Grey long sleeve onesie with multi-coloured stripes and buttons on each shoulder. 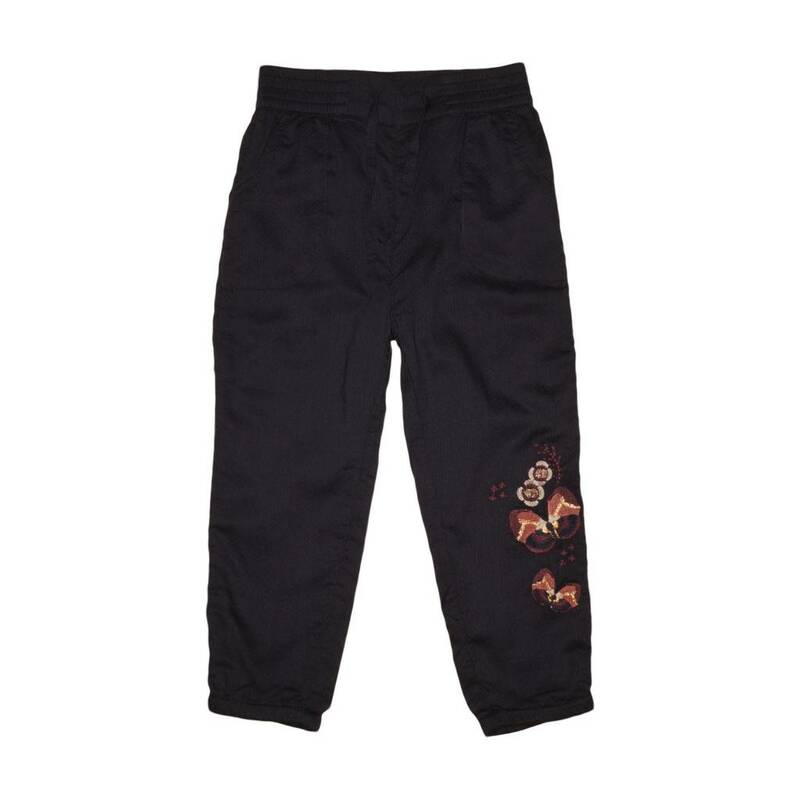 Navy blue pants with elastic waistband and purple embroidery. 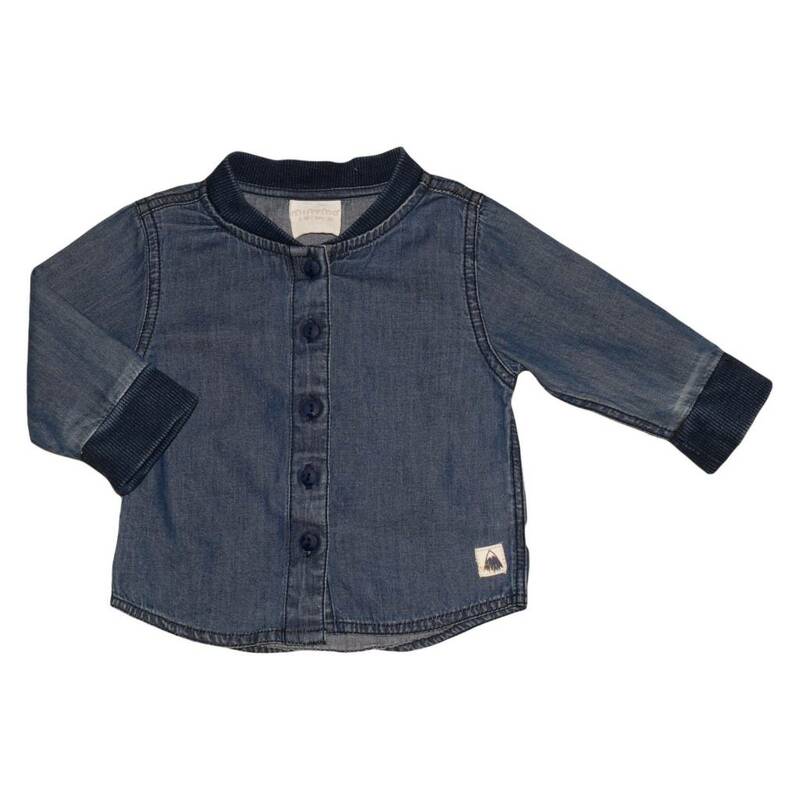 Blue denim long sleeve shirt with buttons on the front. 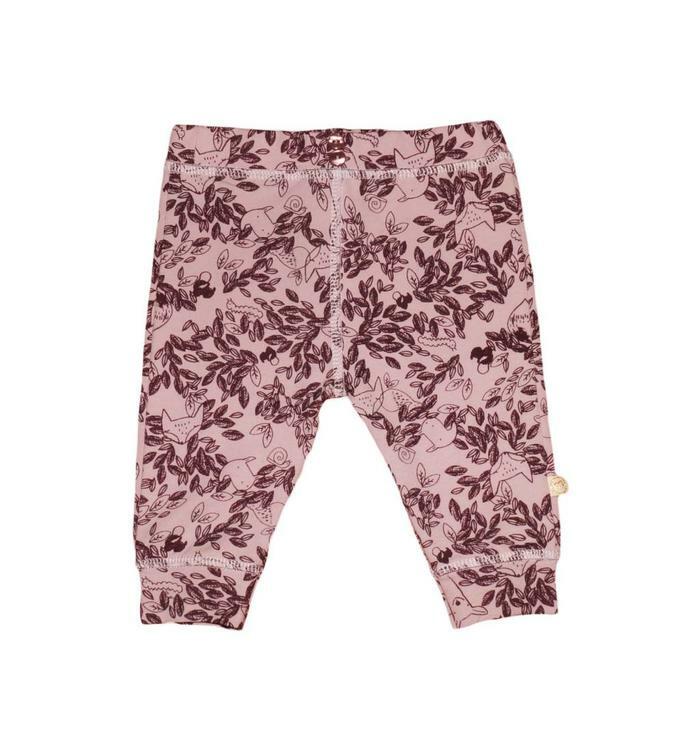 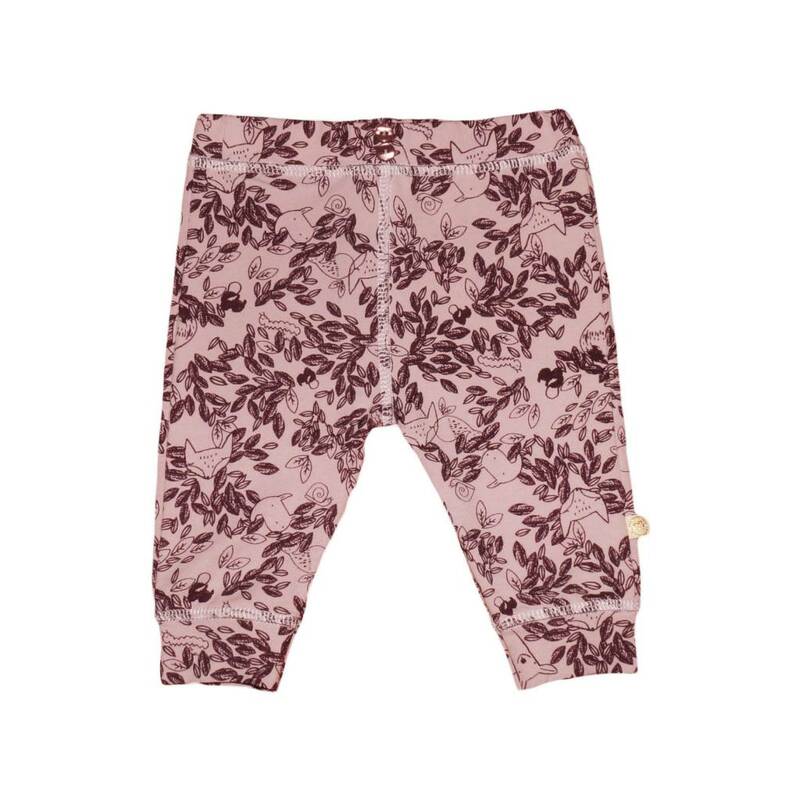 Purple elastic pants with imprint. 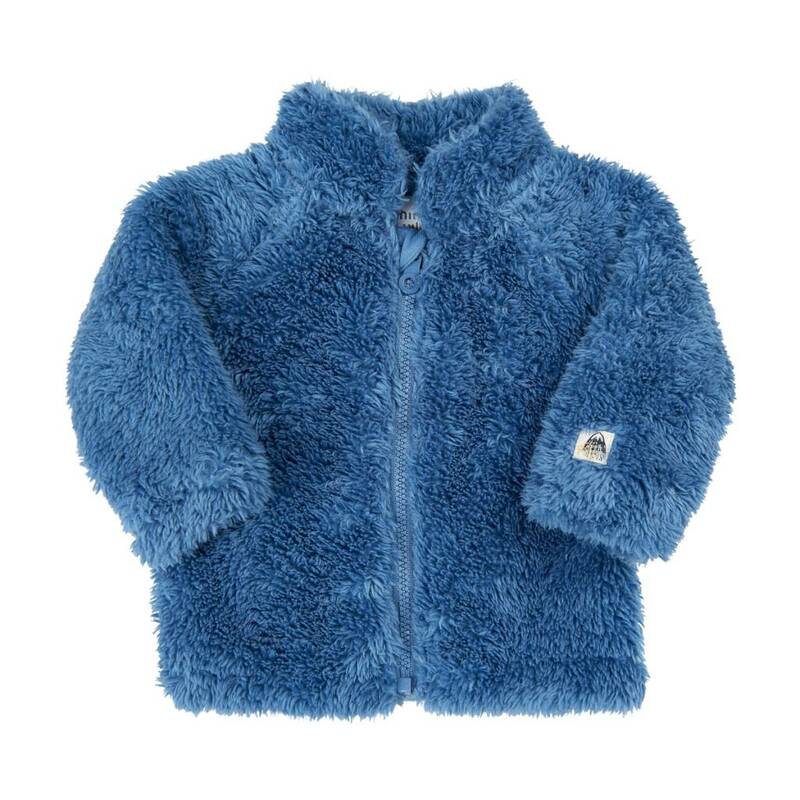 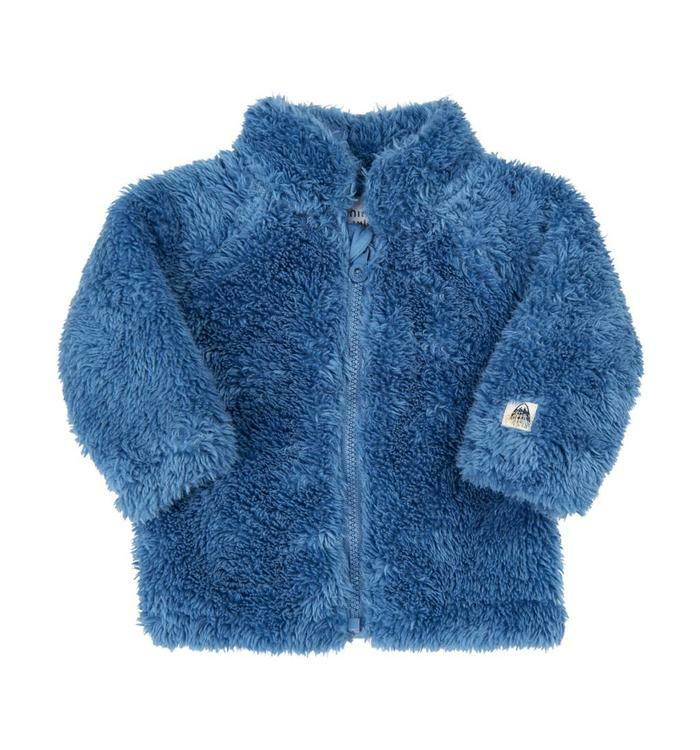 Blue furry long sleeve cardigan with a zipper on the front. 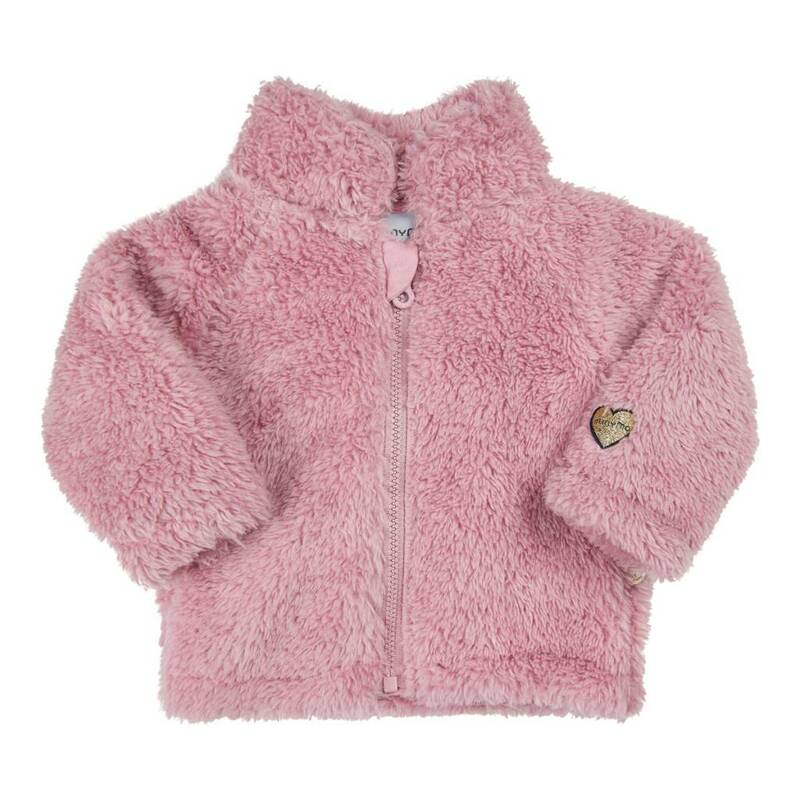 Pink furry long sleeve cardigan with a zipper on the front. 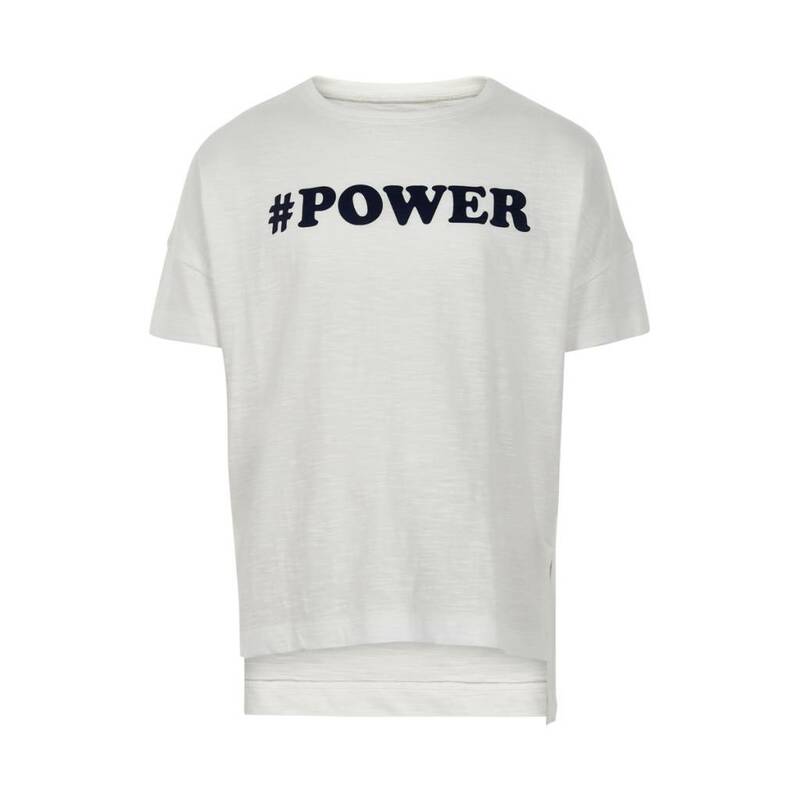 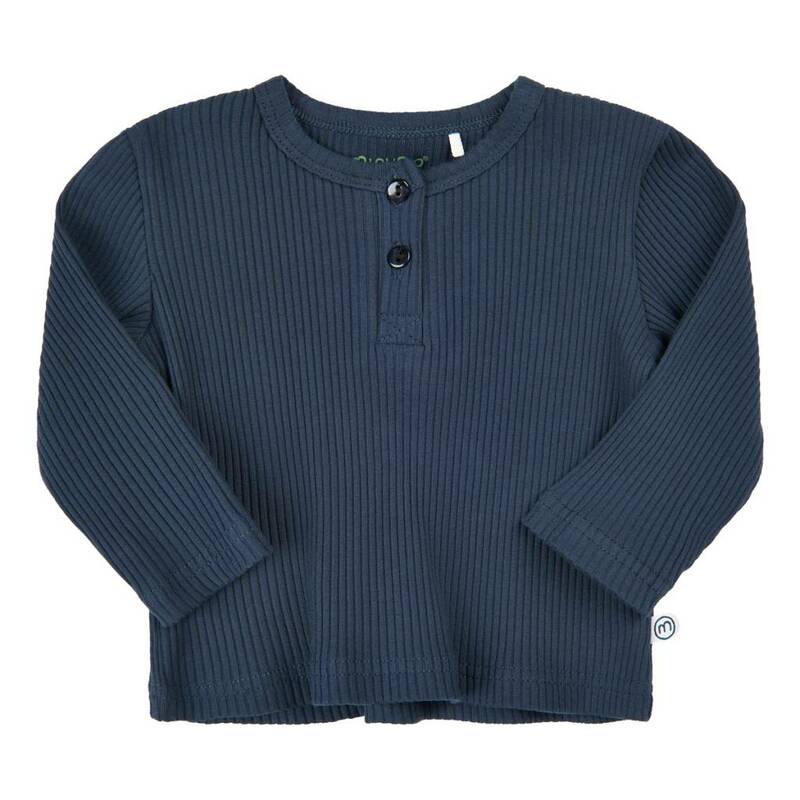 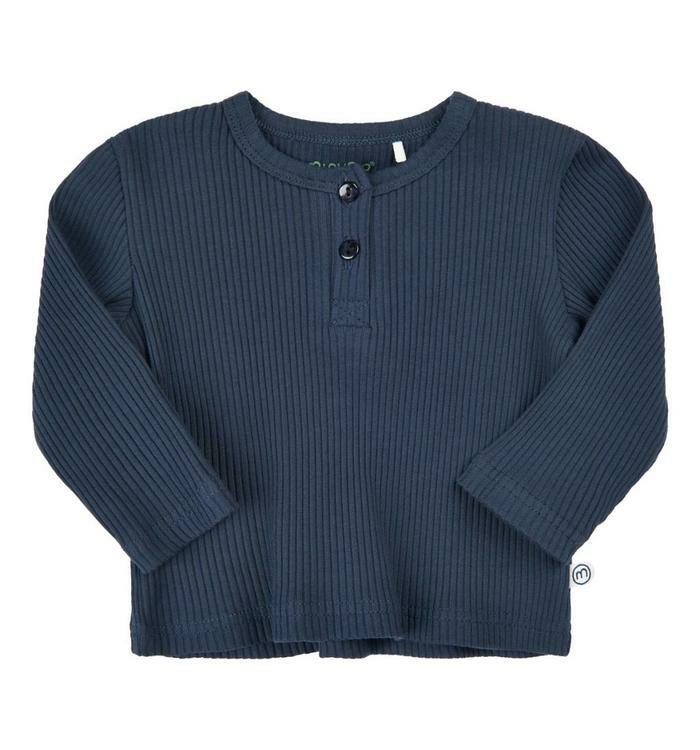 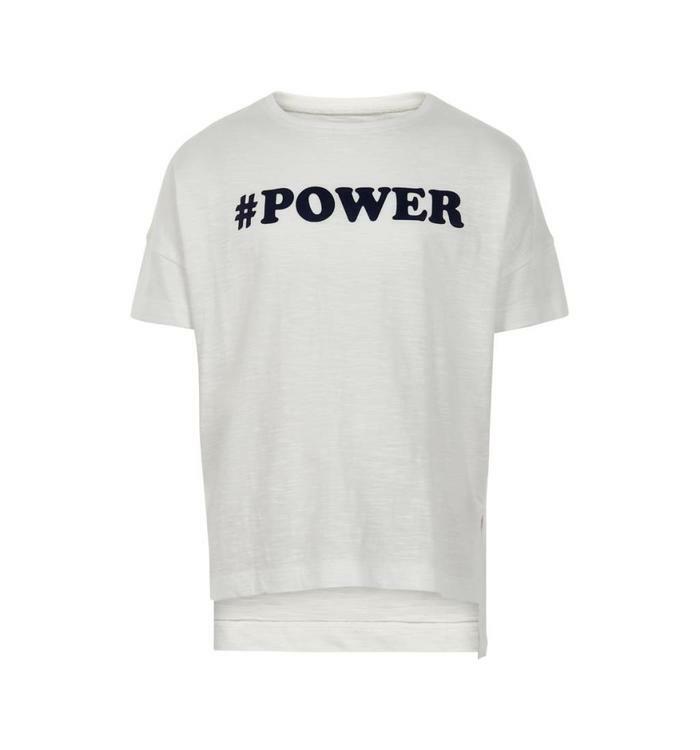 Navy blue long sleeve sweater with lines and buttons on the front. 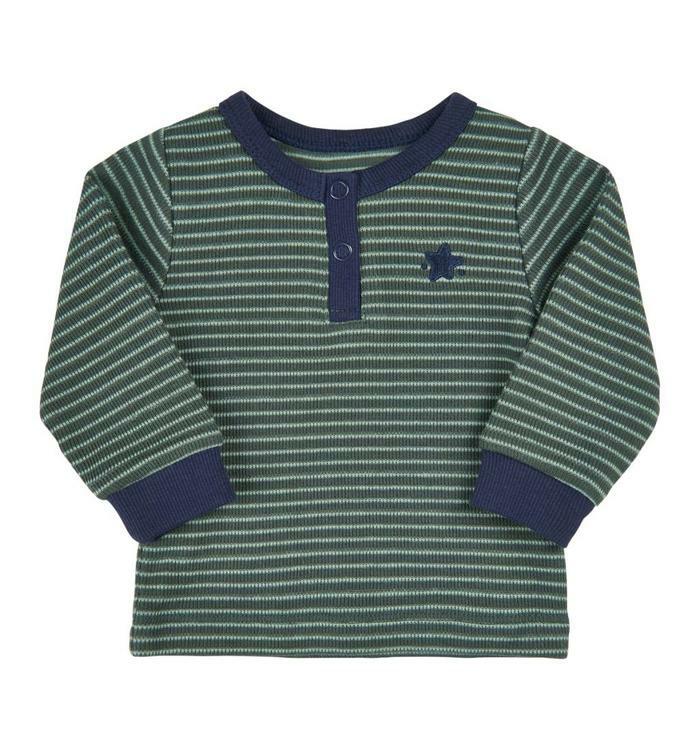 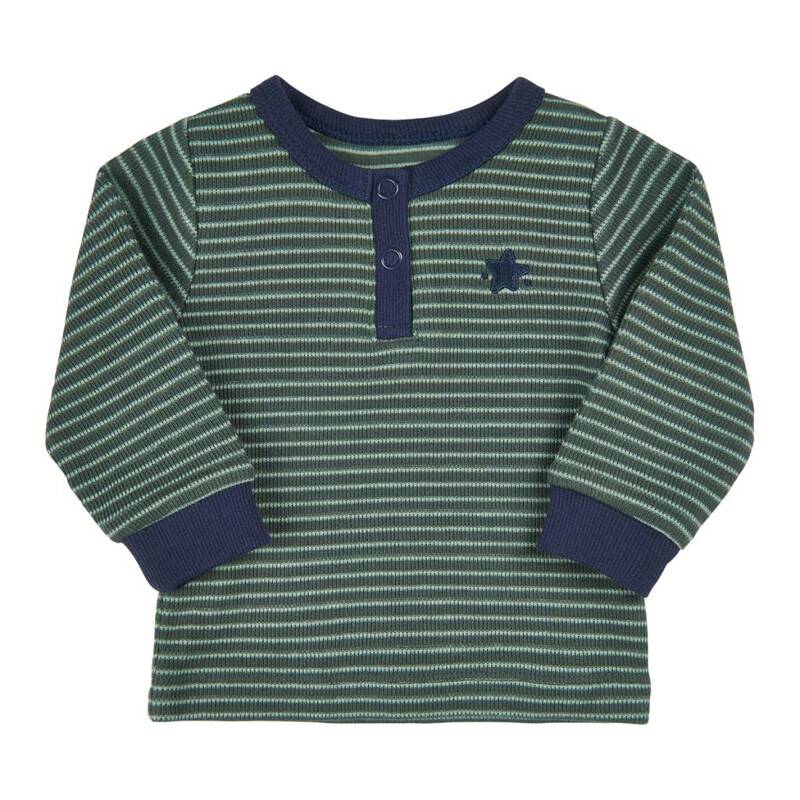 Green and navy blue striped long sleeve sweater with buttons on the front. 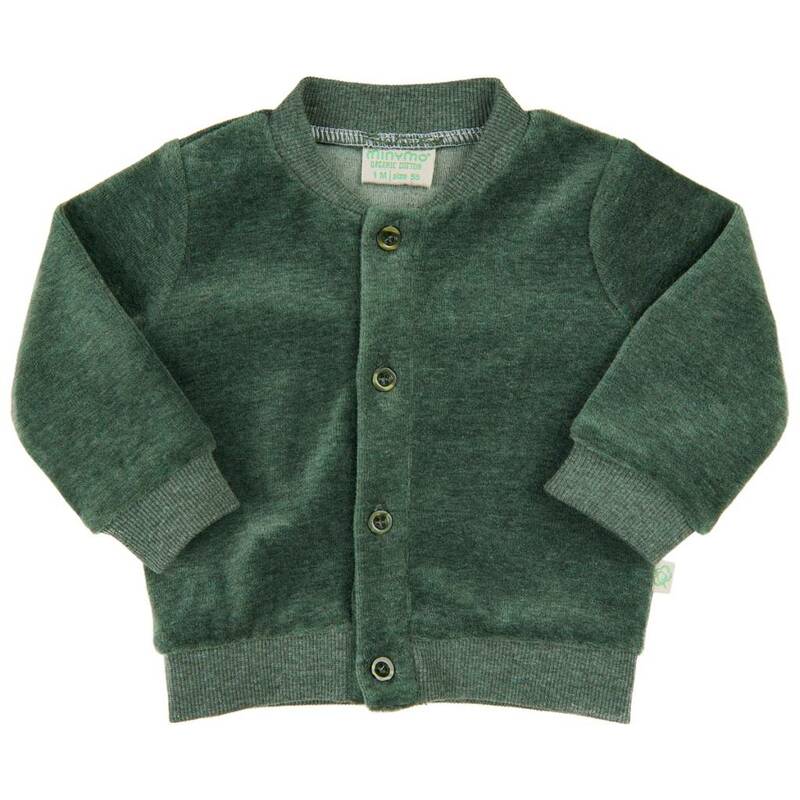 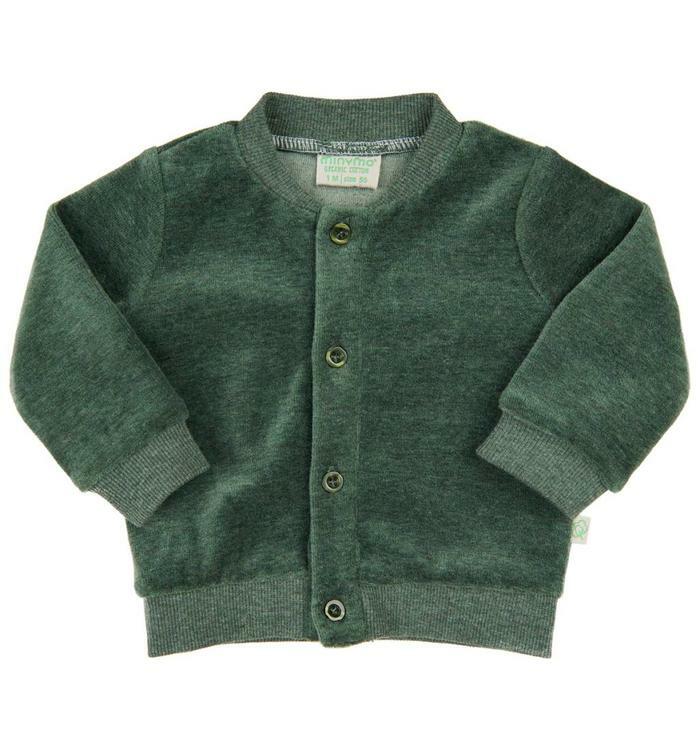 Green velour long sleeve cardigan with buttons on the front. 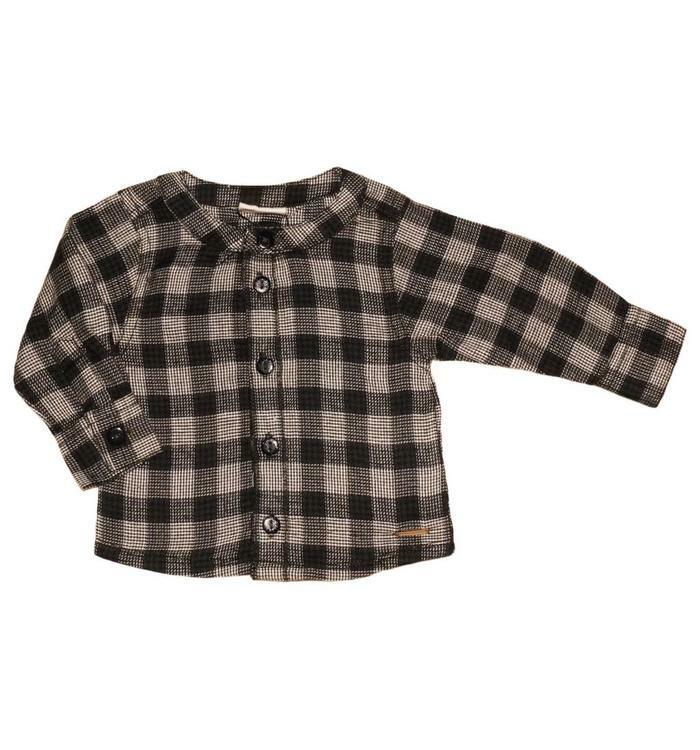 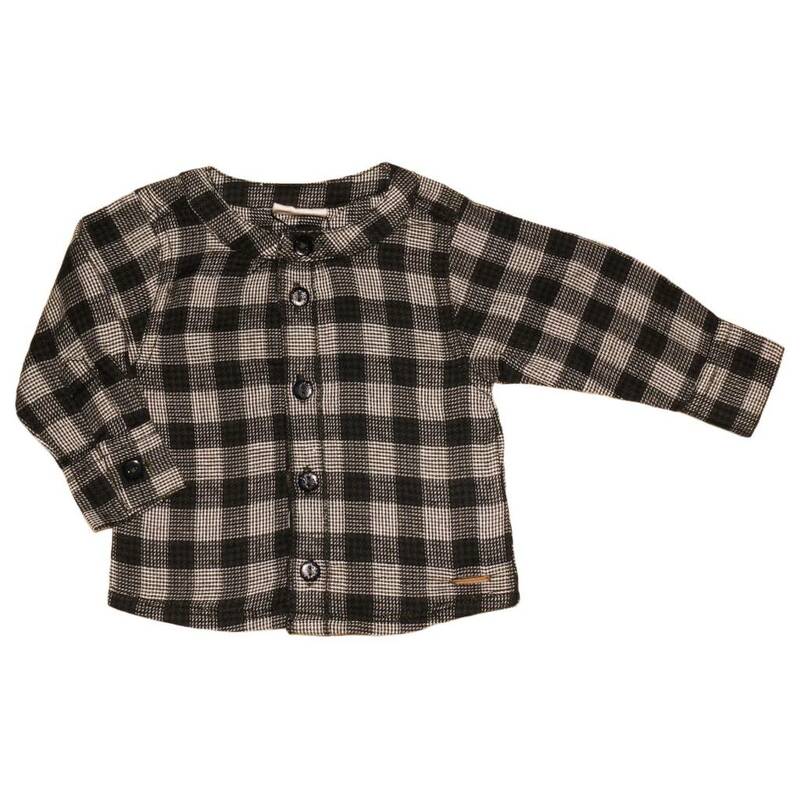 Black and white checkered fleece shirt with buttons on the front. 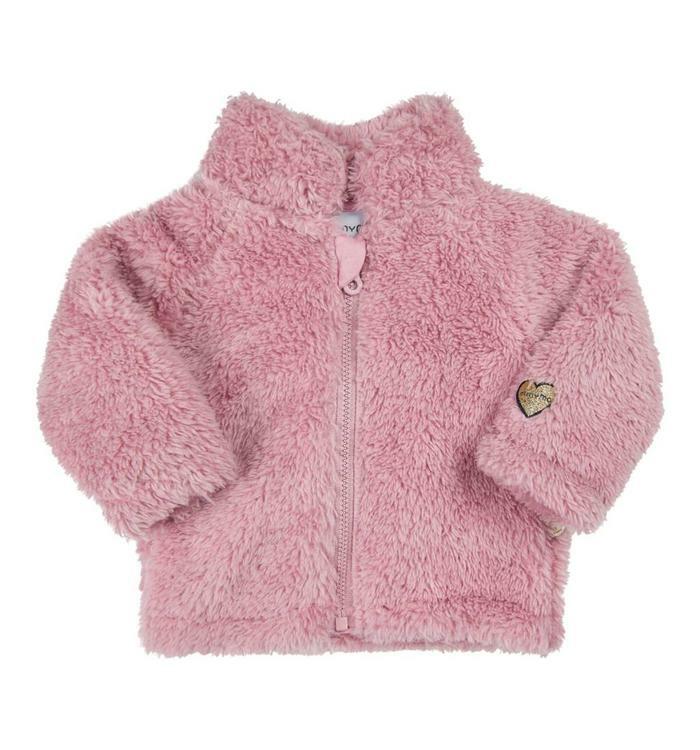 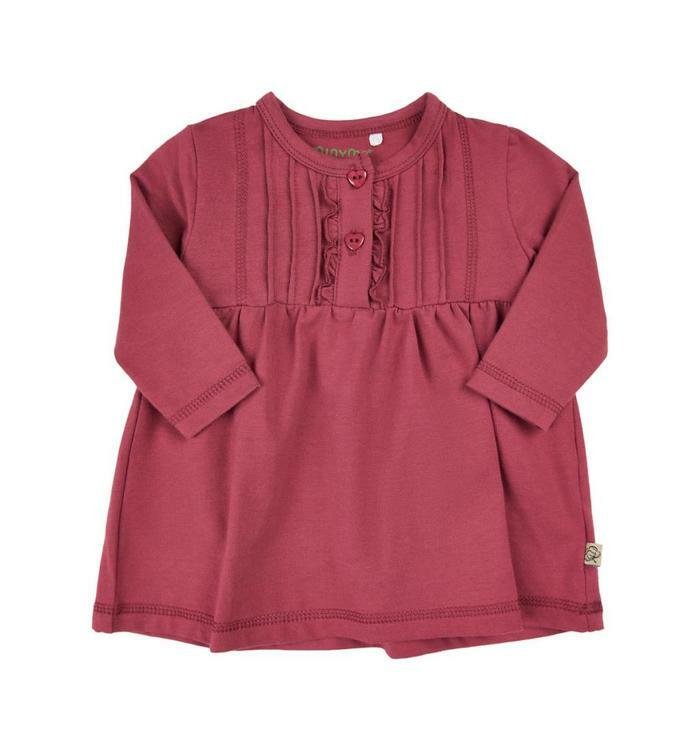 Dark pink velour long sleeve sweater with snap buttons at the neck. 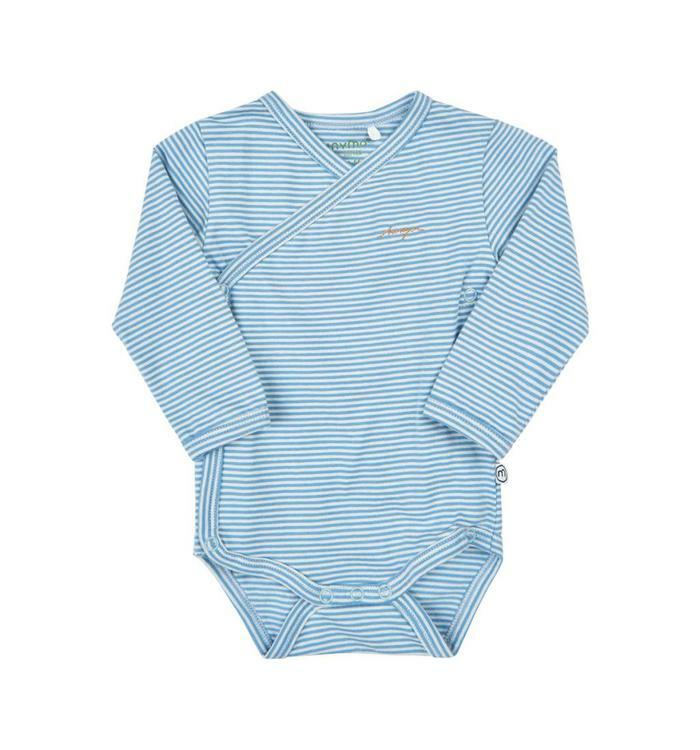 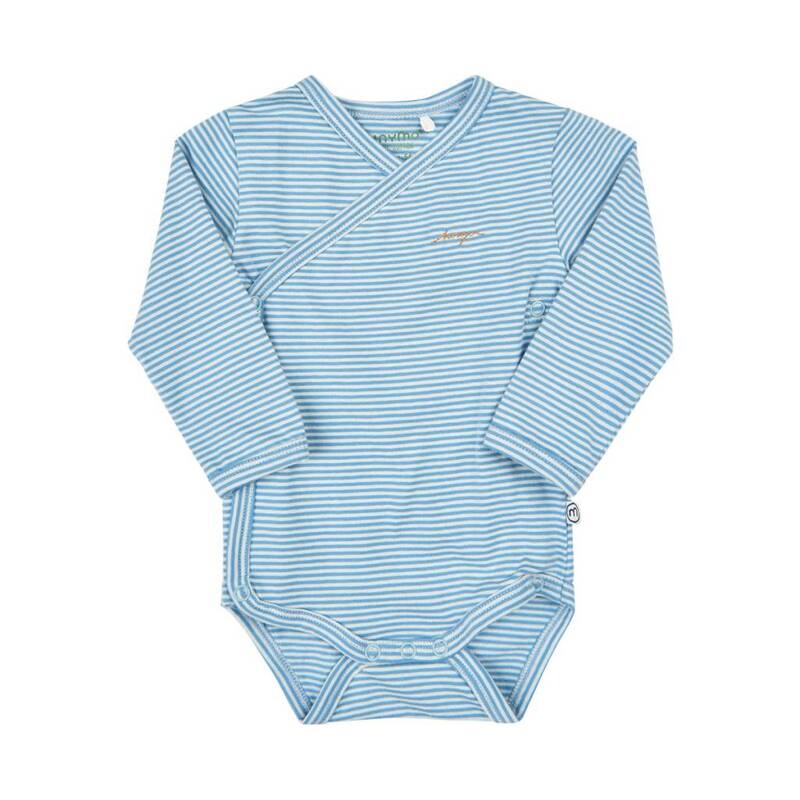 Blue and white striped long sleeve onesie with snap buttons on the front and between the legs. 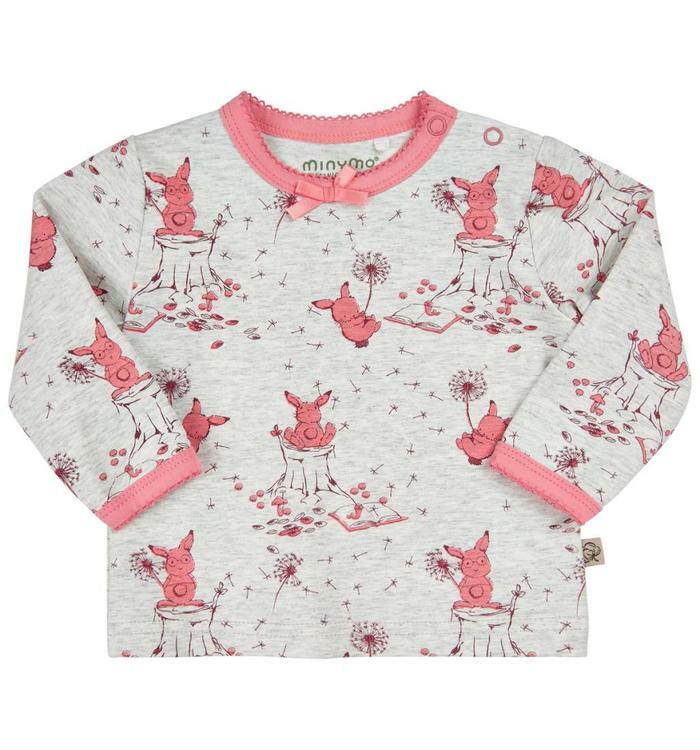 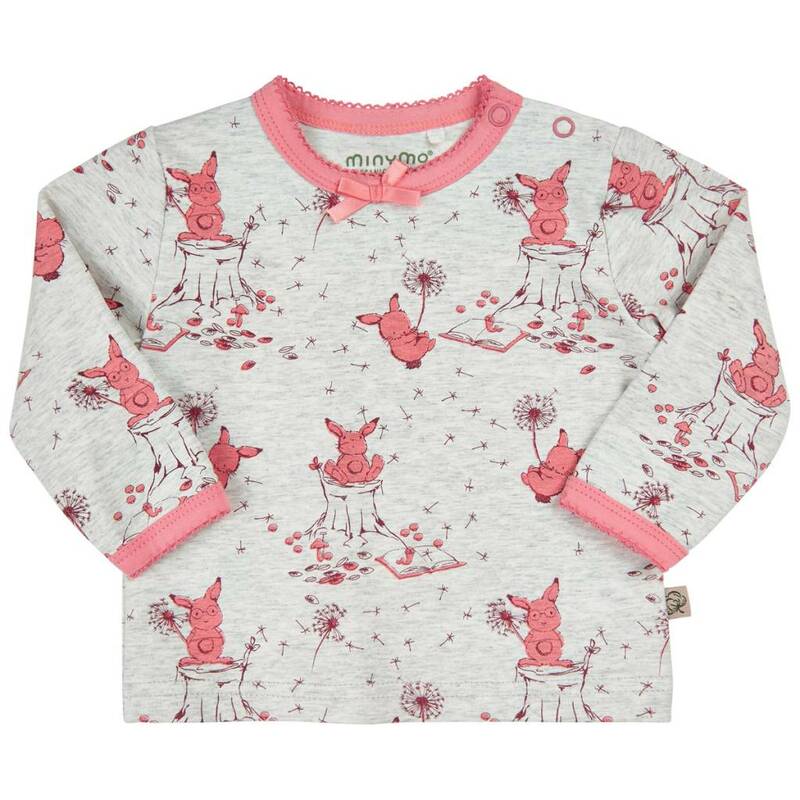 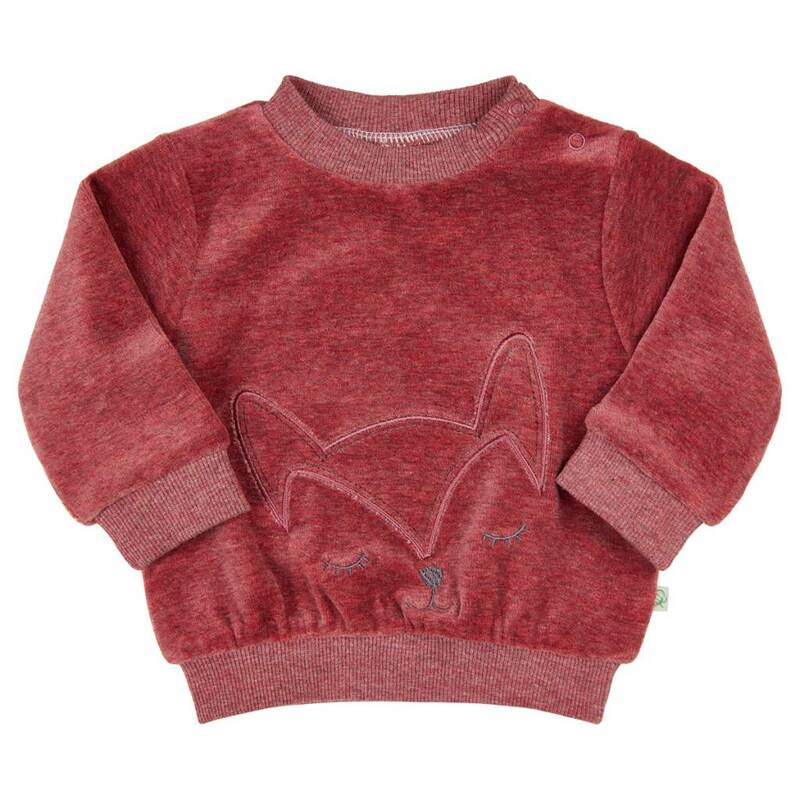 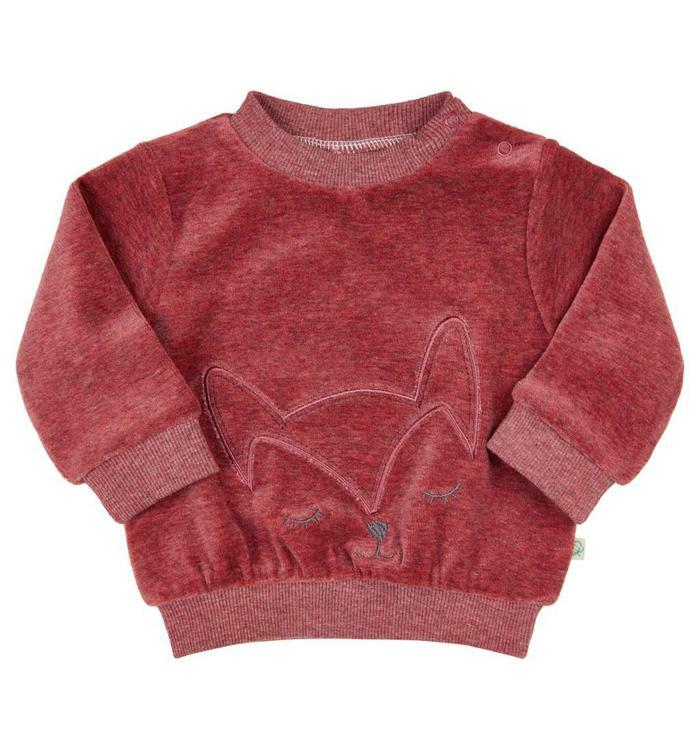 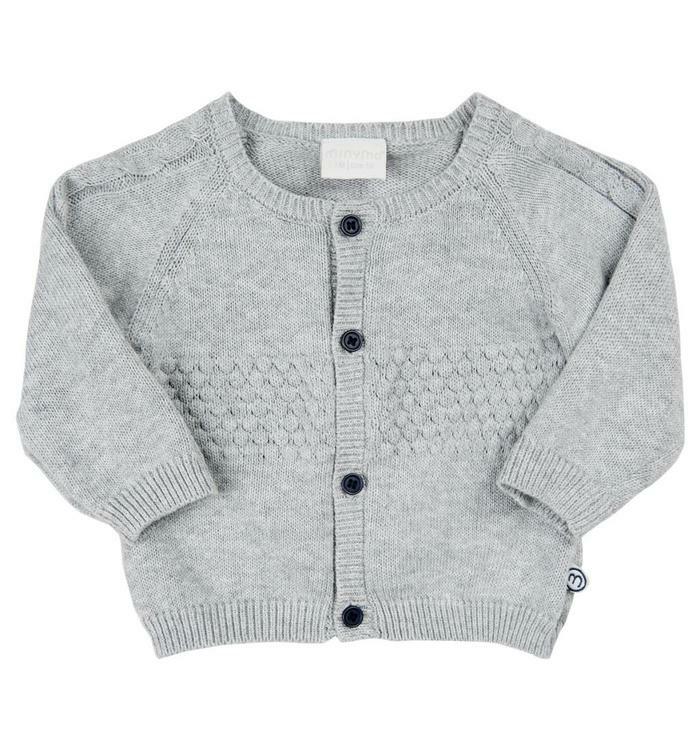 Grey and pink long sleeve sweater with imprint and snap buttons at the neck. 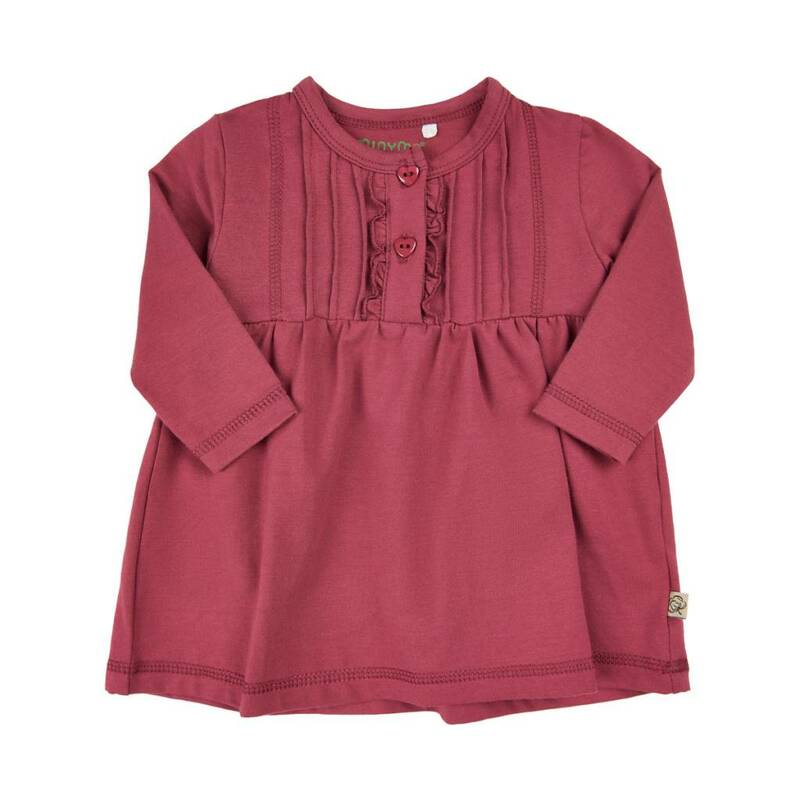 Burgundy long sleeve dress with frills and buttons on the front. 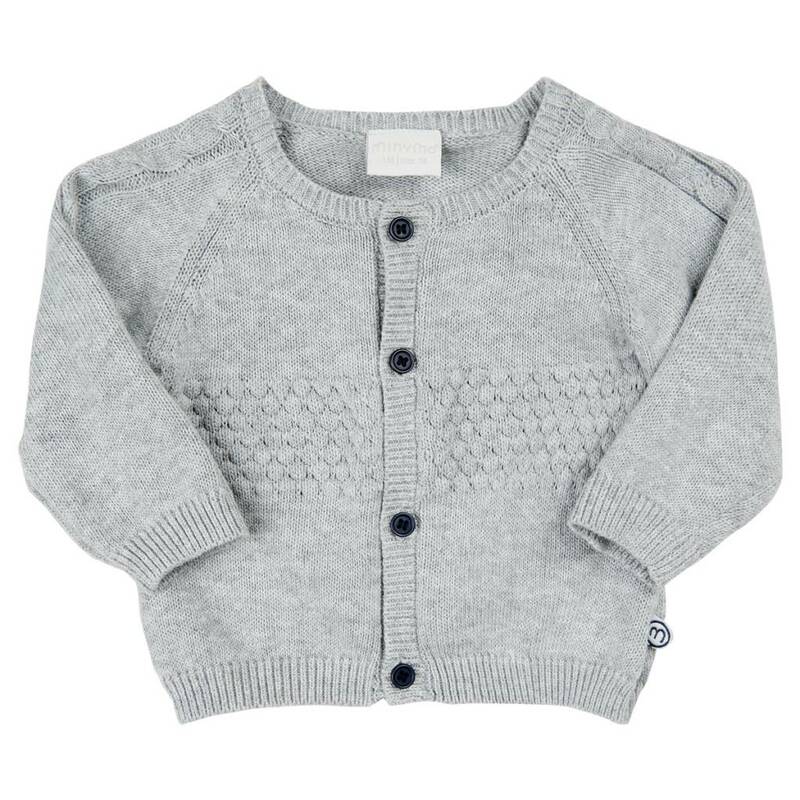 Light grey long sleeve knit cardigan with buttons on the front.